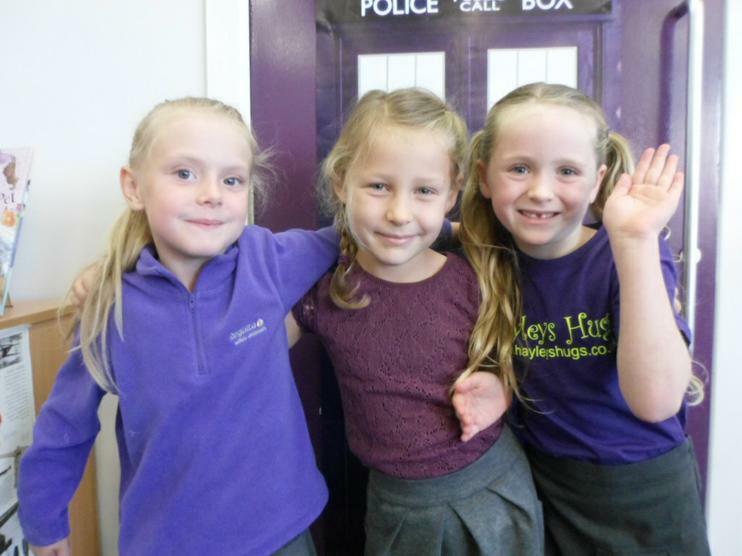 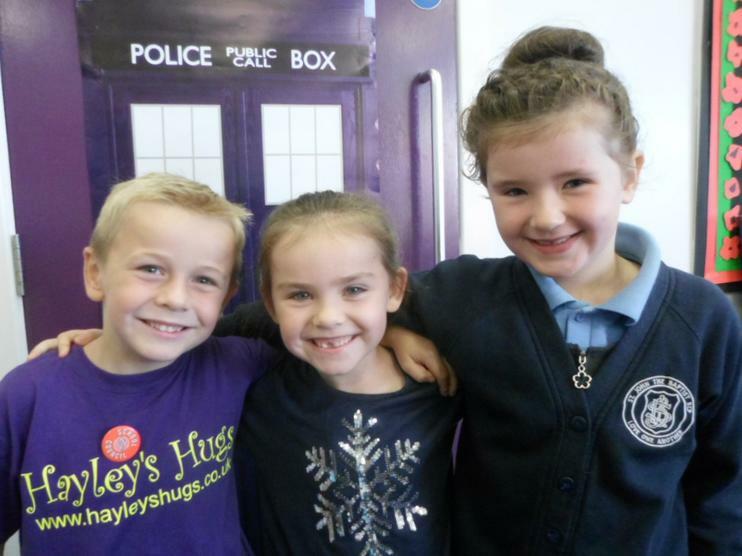 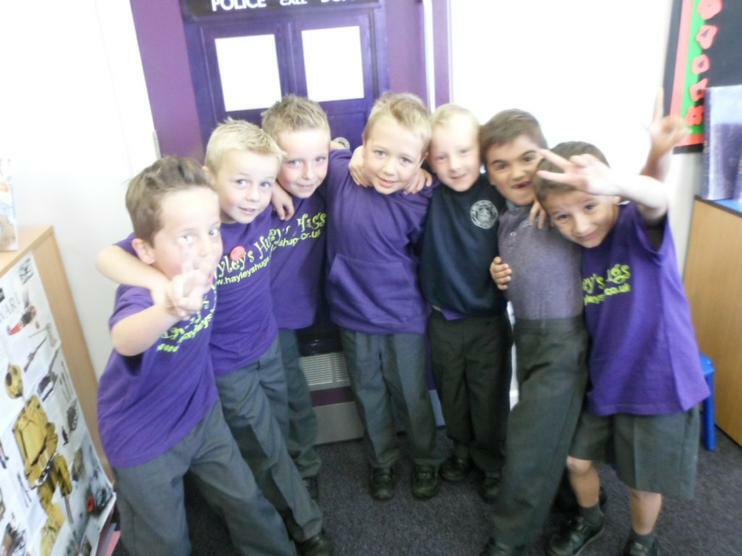 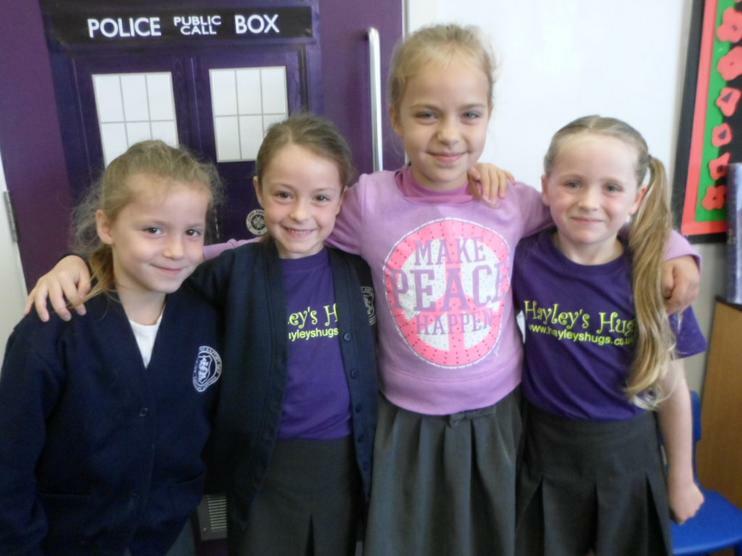 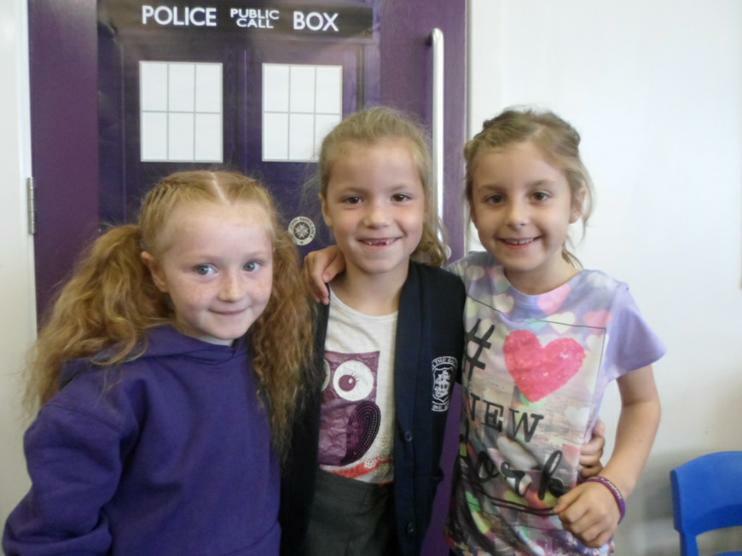 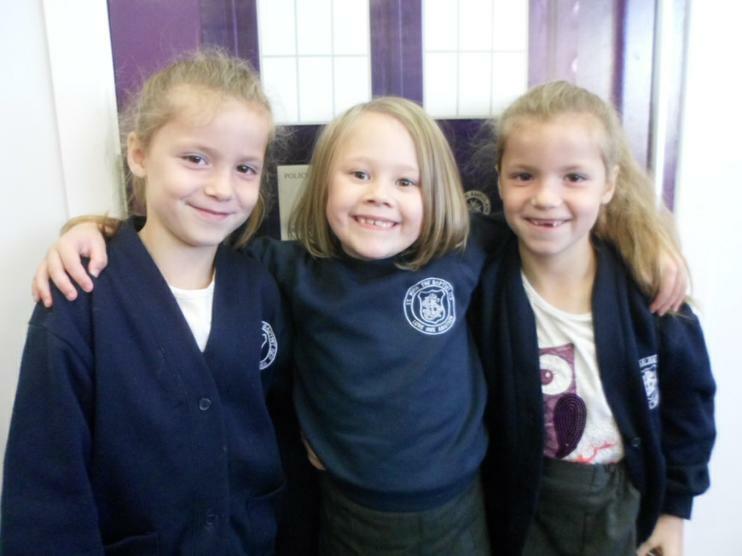 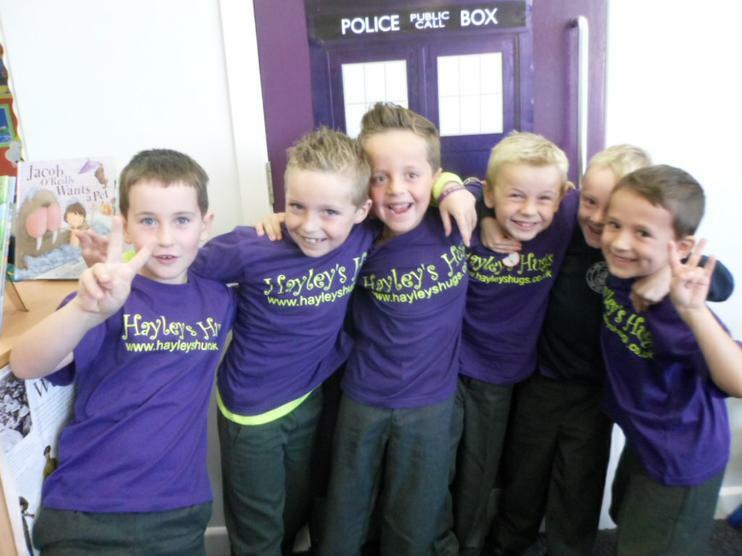 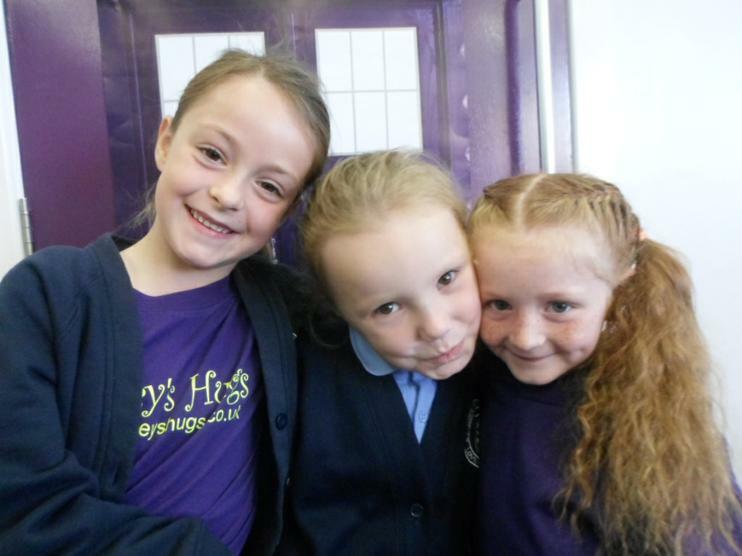 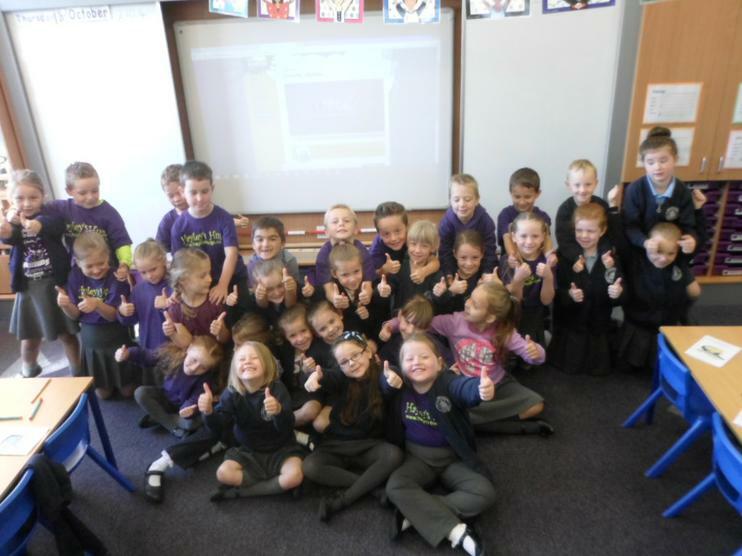 In the afternoon, the children created their own political parties and wrote their own manifesto. 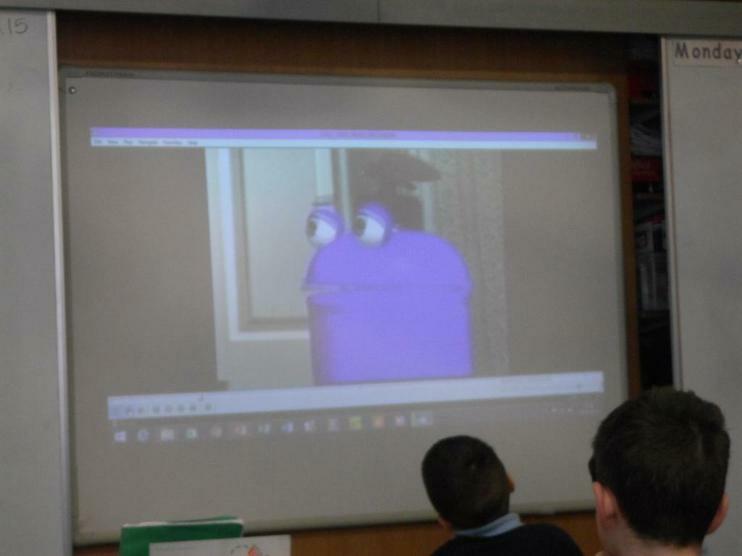 Then they presented their campaign to the rest of the class. 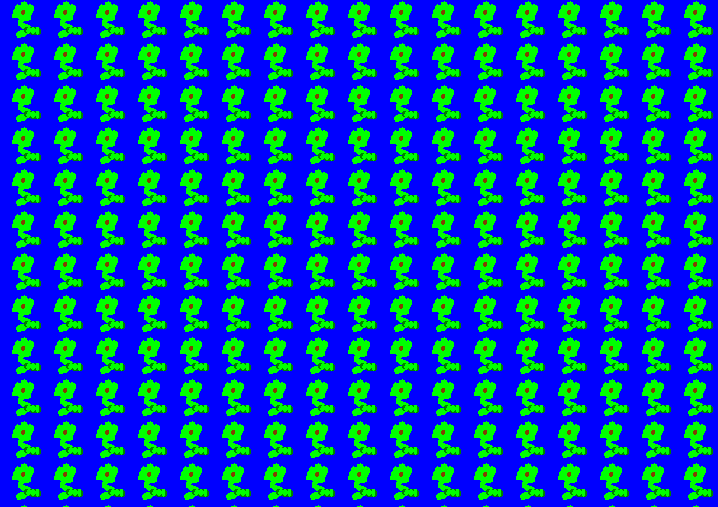 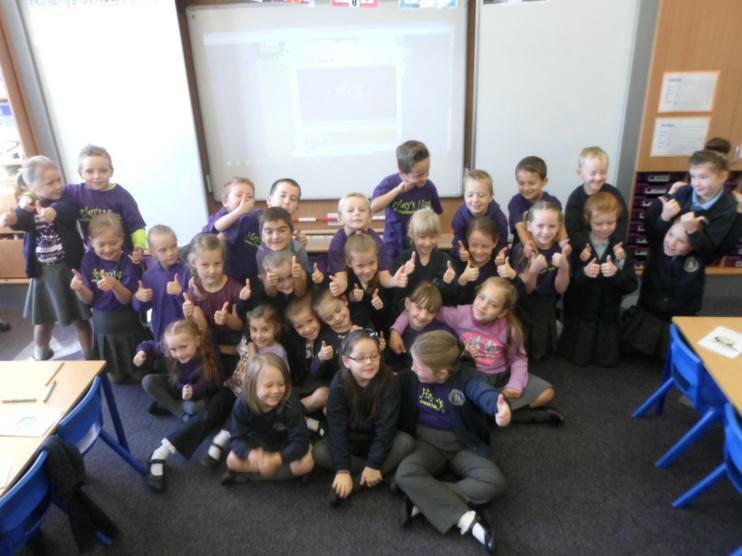 A vote was then held to decide the winning party. 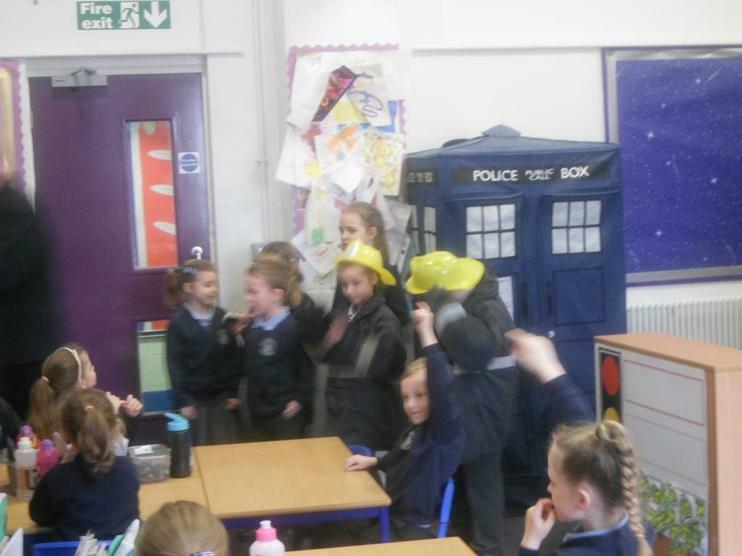 Our voting ended up in a 'Hung Parliament' so the party with the most votes tried on a few occasions to form a coalition with other parties, but their answer was NO. 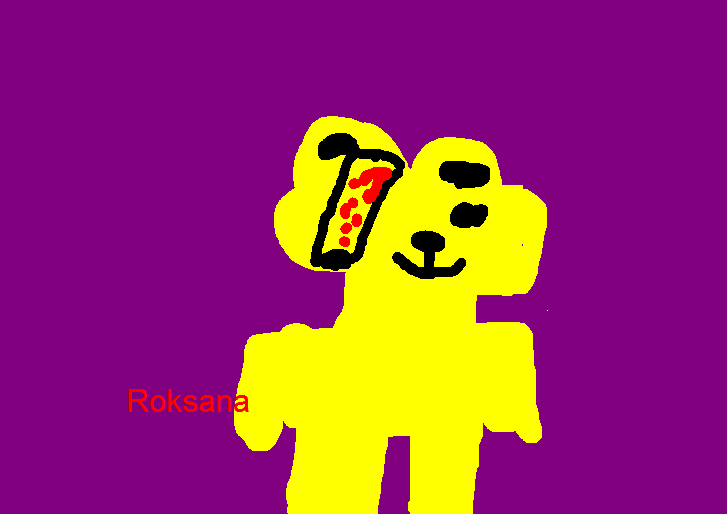 Therefore, a re-vote was held and the voting changed dramatically this time. 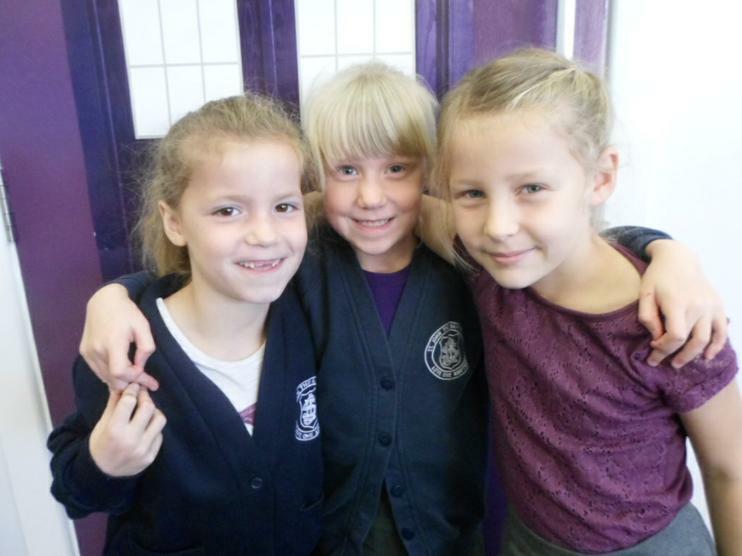 Well done to the Raising Red Scorpions on you final victory. 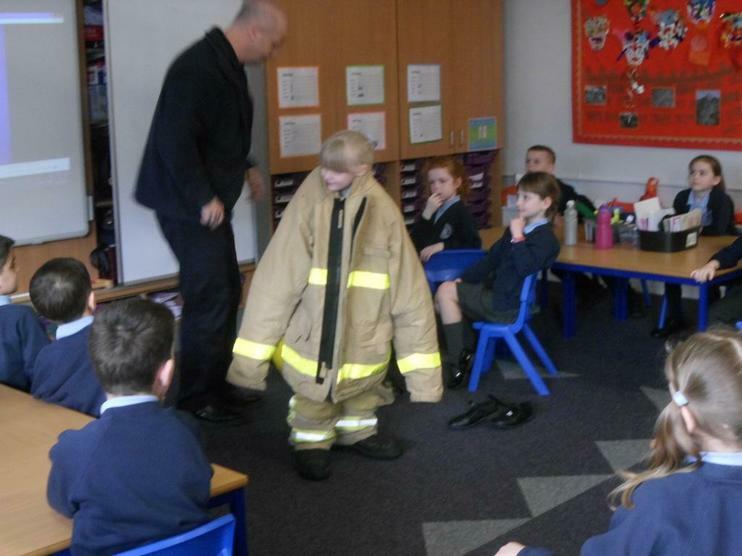 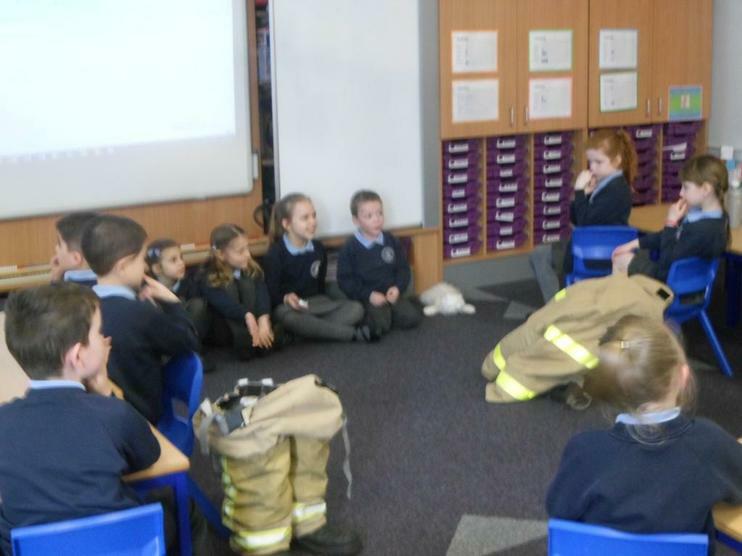 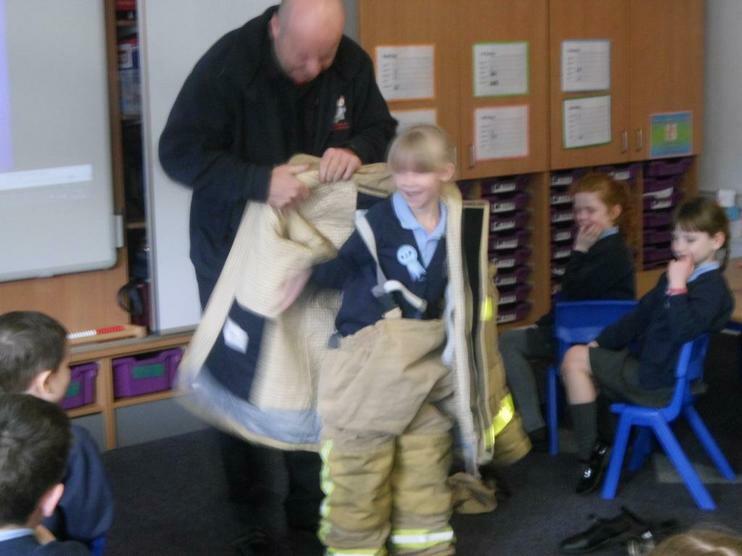 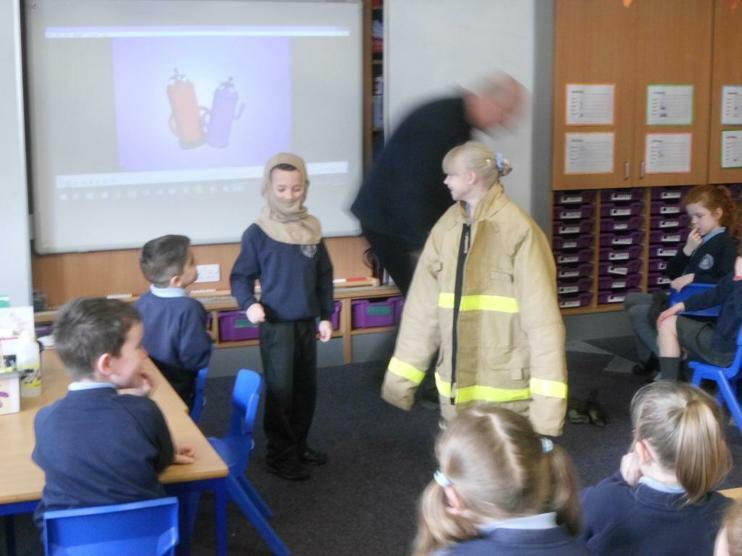 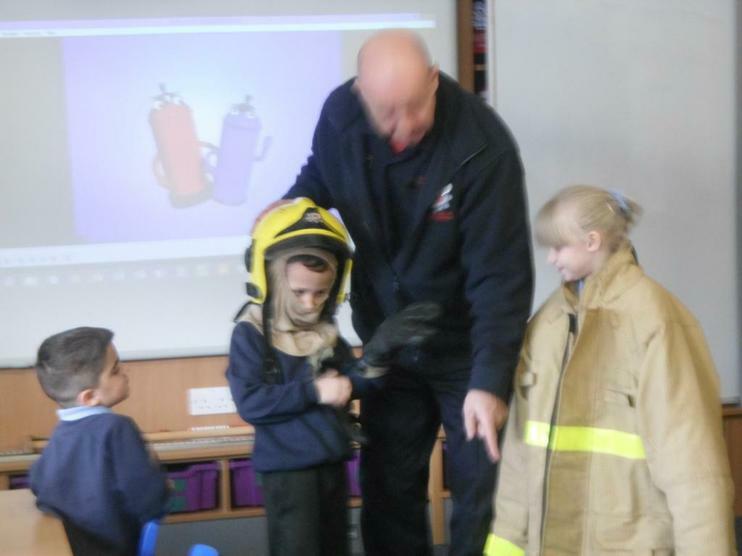 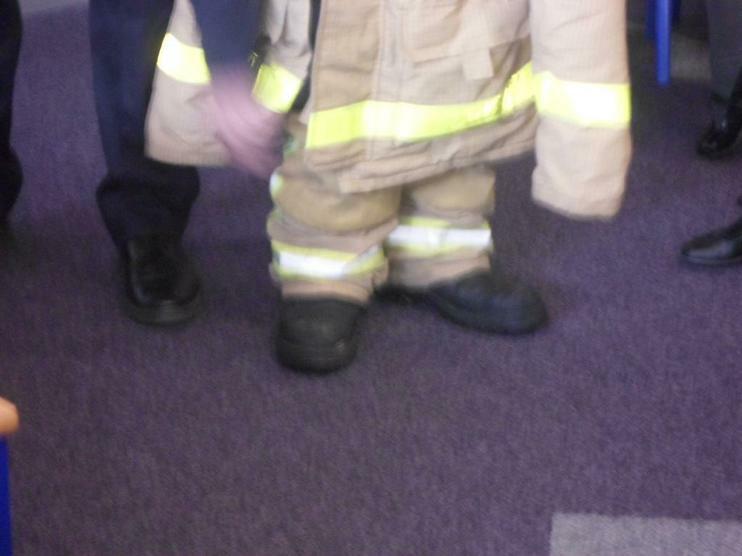 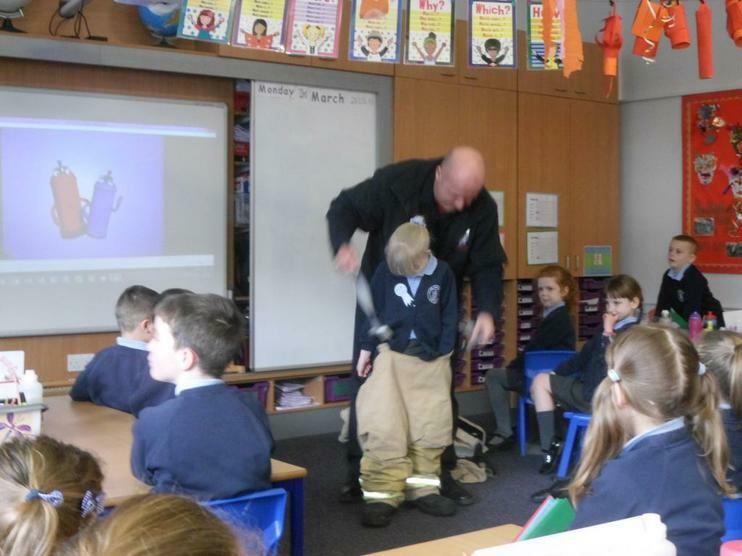 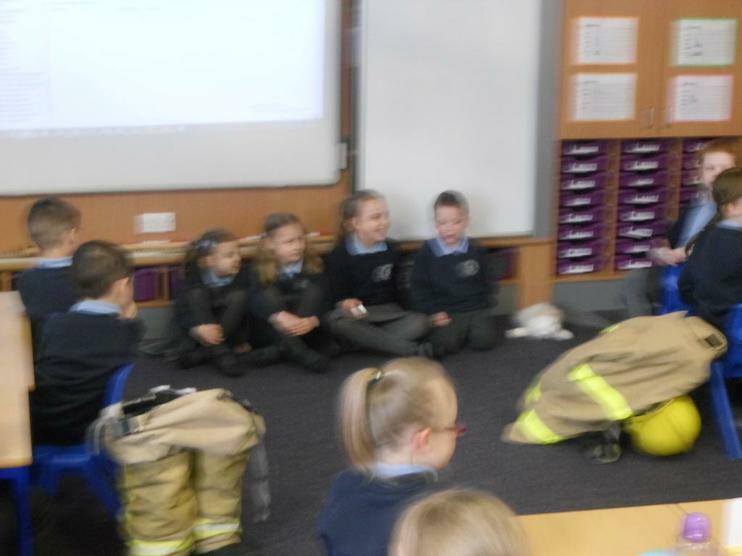 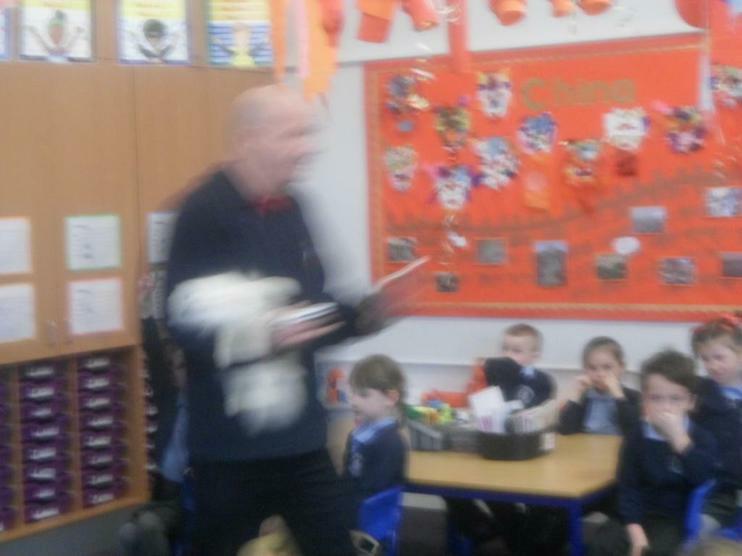 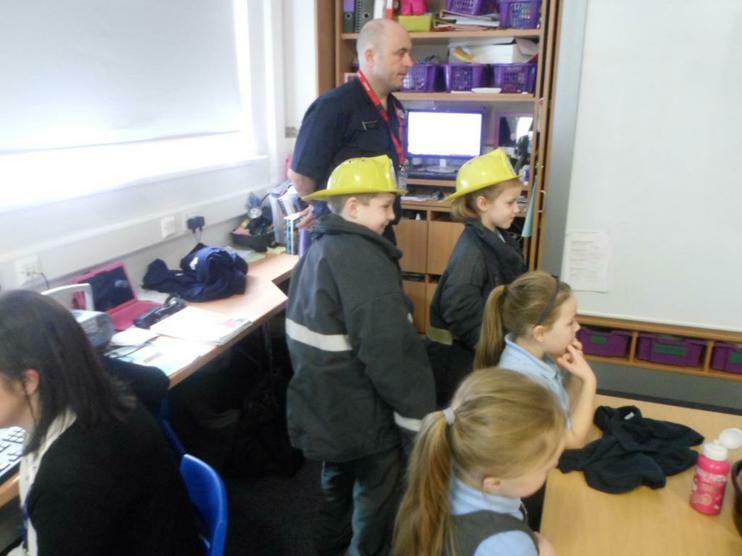 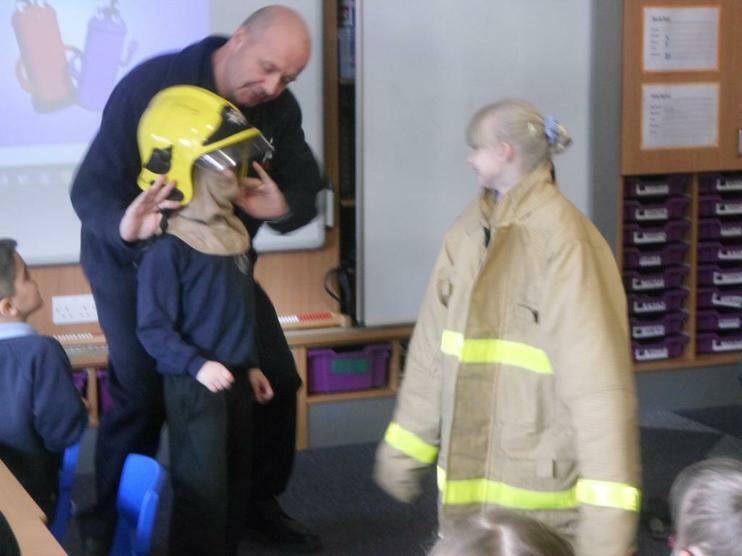 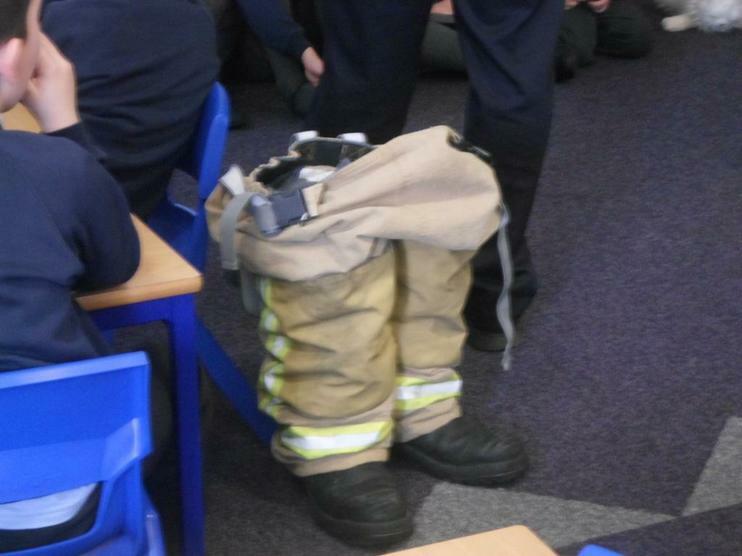 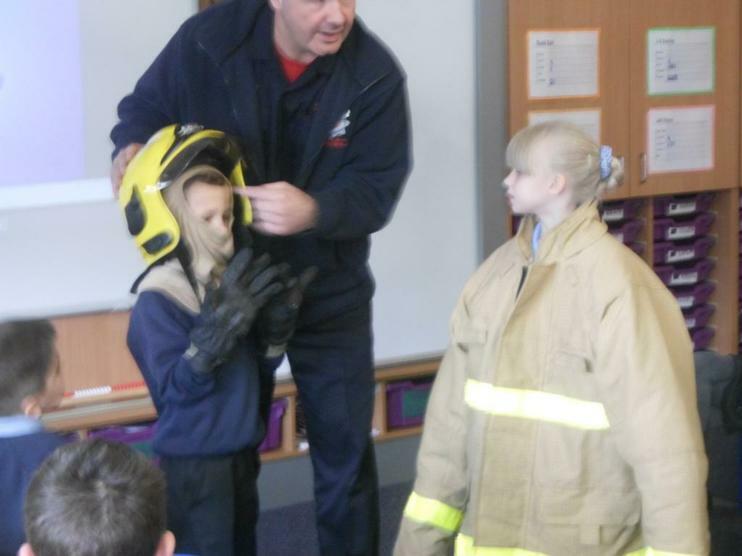 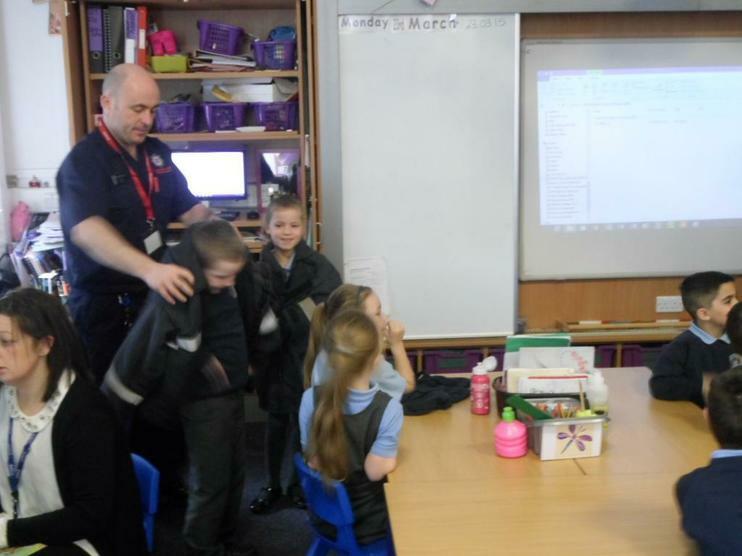 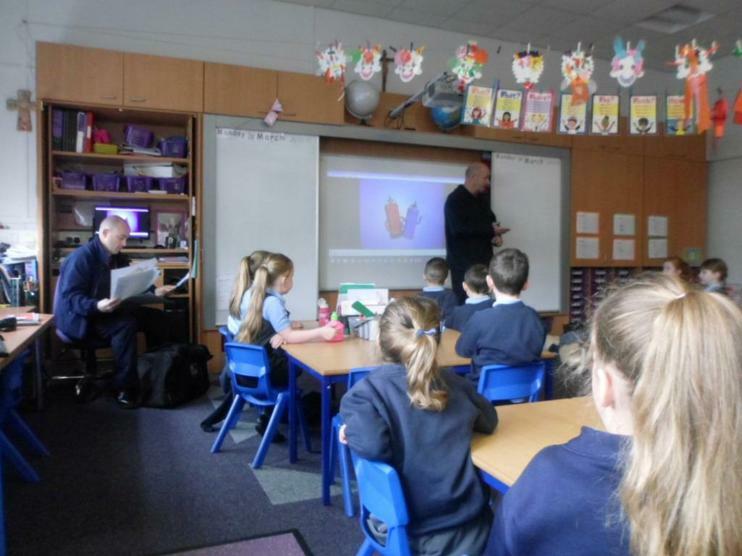 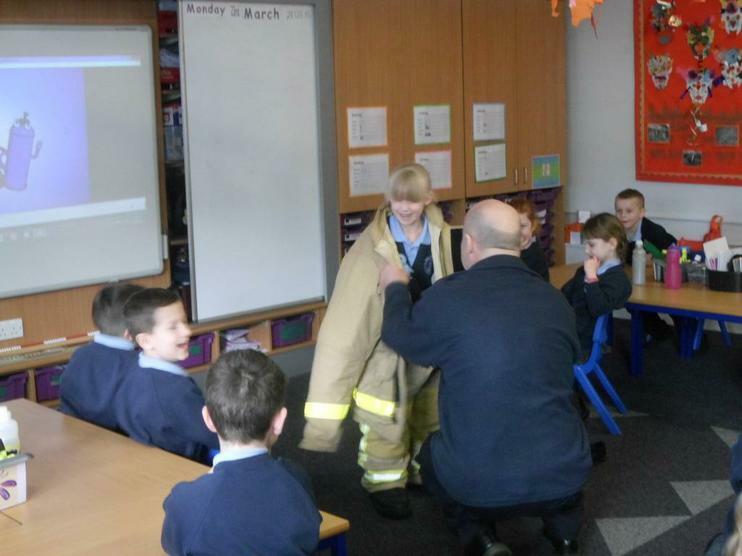 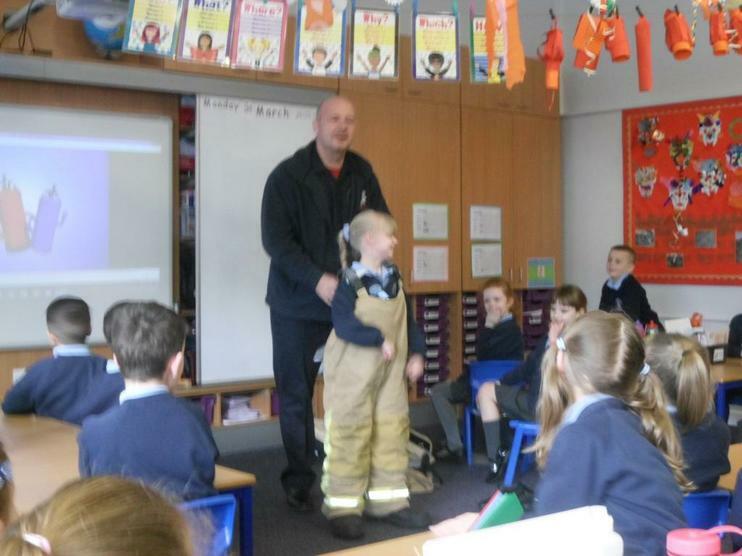 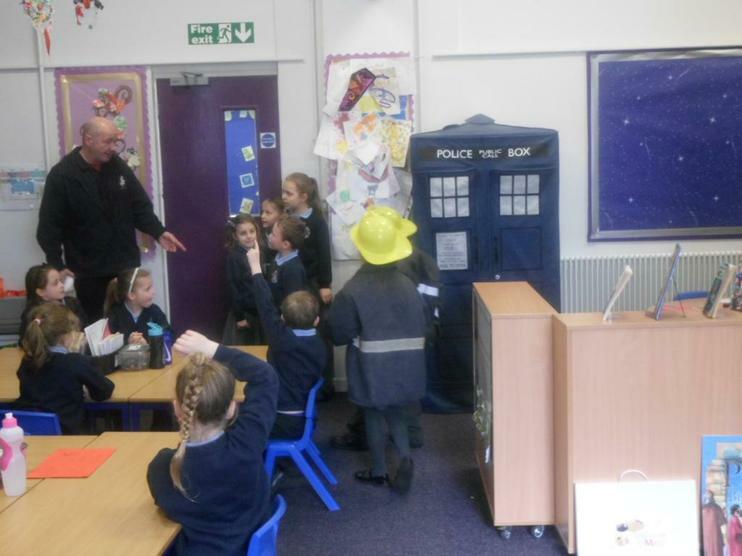 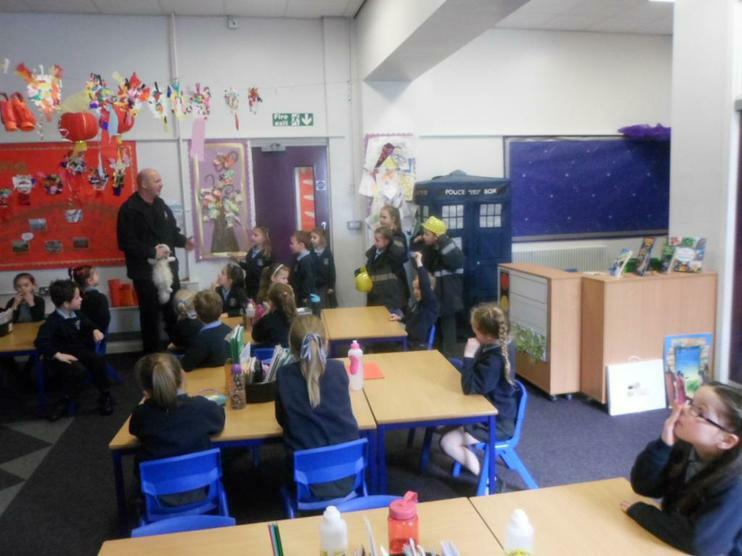 The Fire service came to school today to talk to the children in Year 2 about Fire Safety. 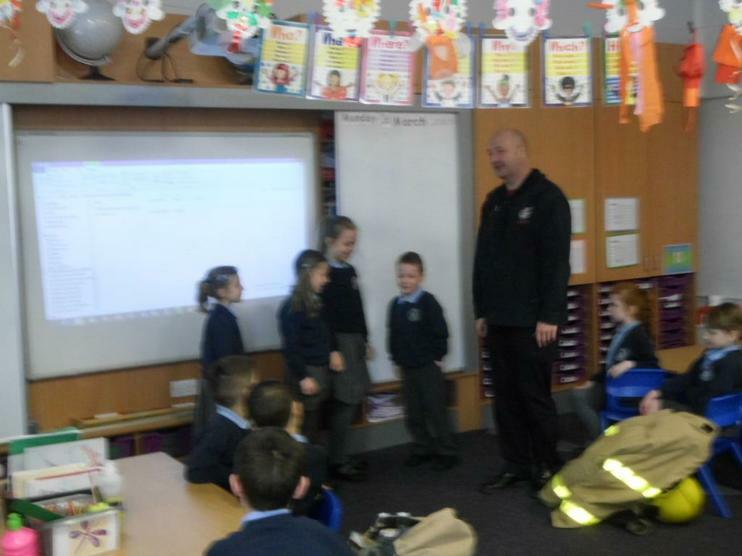 They told the children to talk to their families about having a FIRE PLAN to exit their homes safely in the event of a fire. 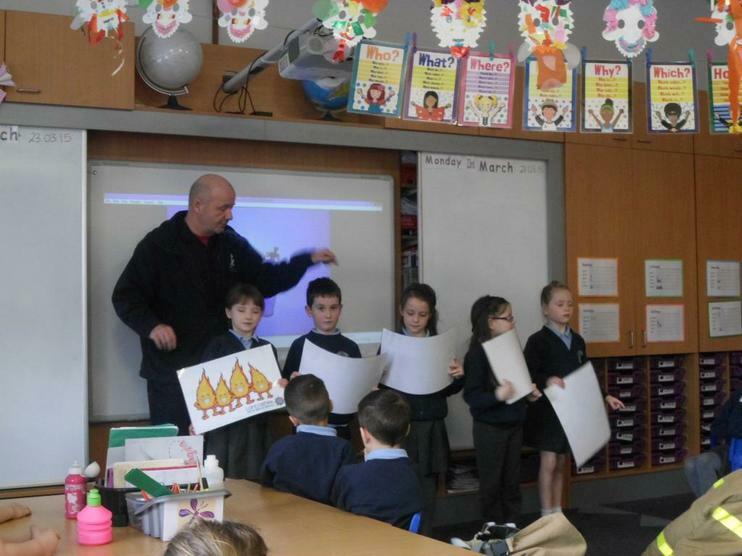 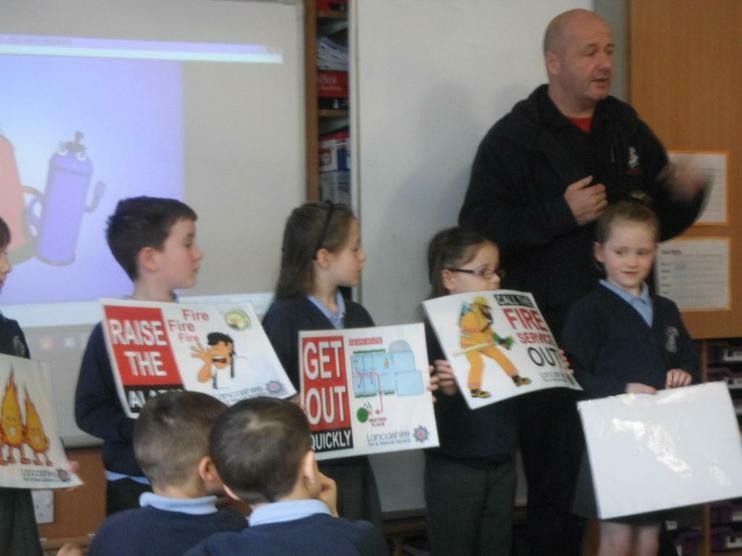 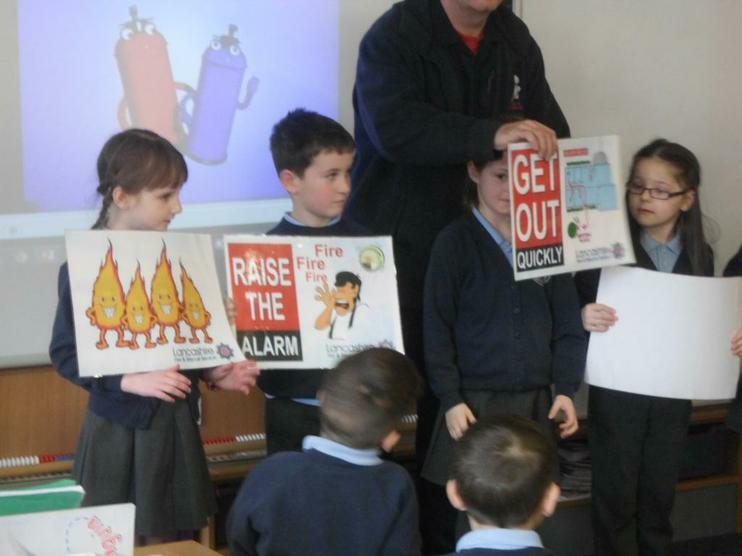 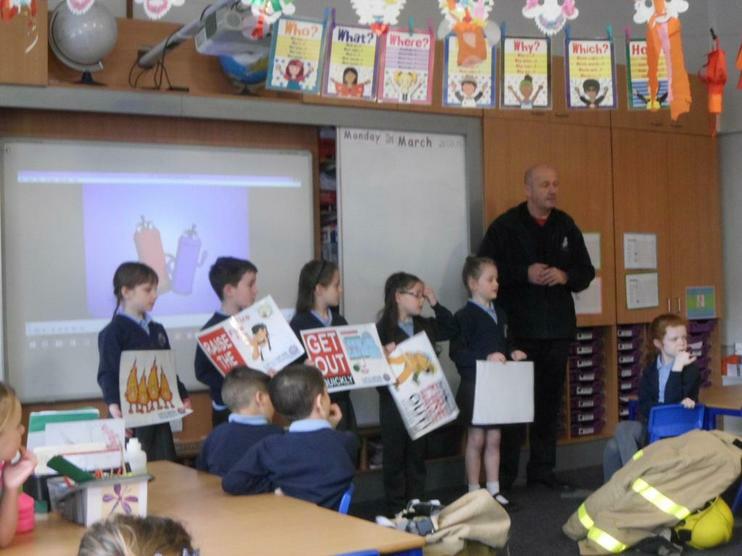 They also asked the children to remind their families to check that their smoke alarms are working. 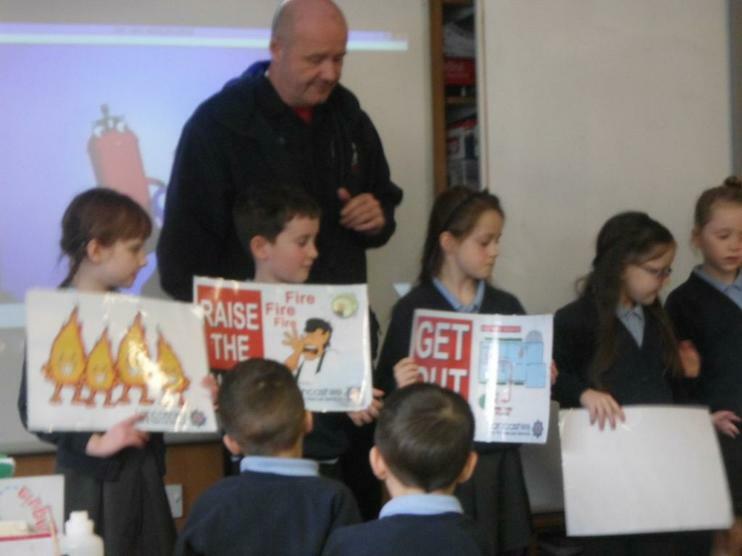 If any household does NOT have a smoke alarm, you can have one fitted for FREE. 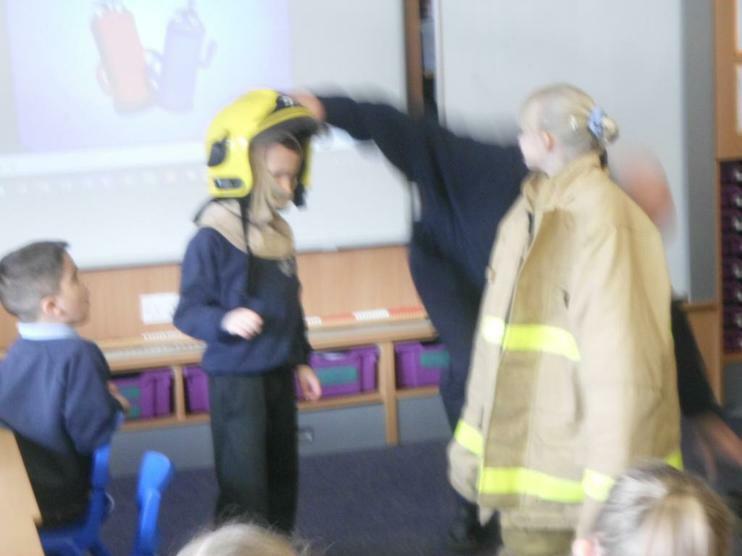 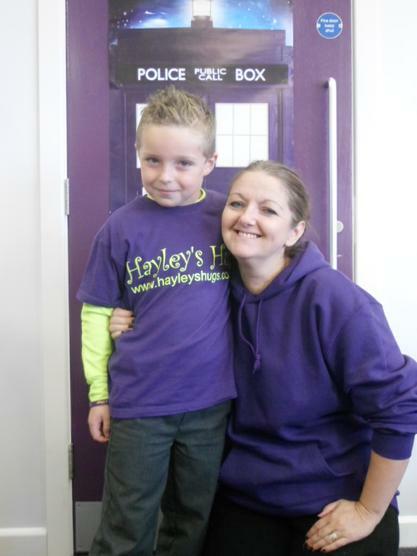 All you have to do is ring Burnley Fire Station and give them your details. 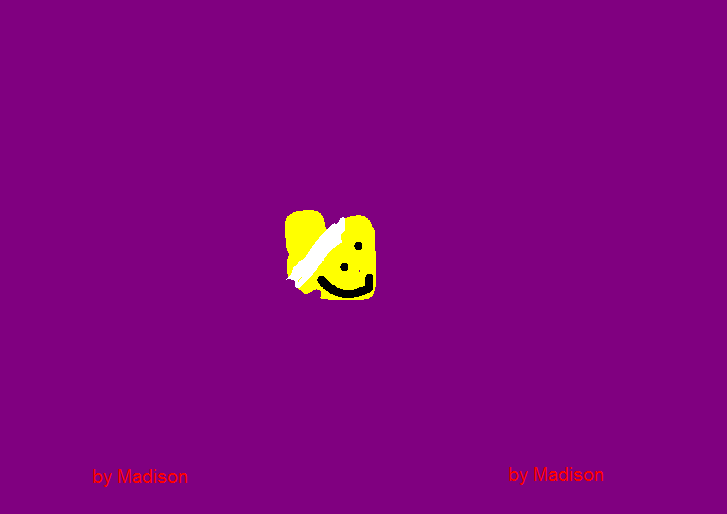 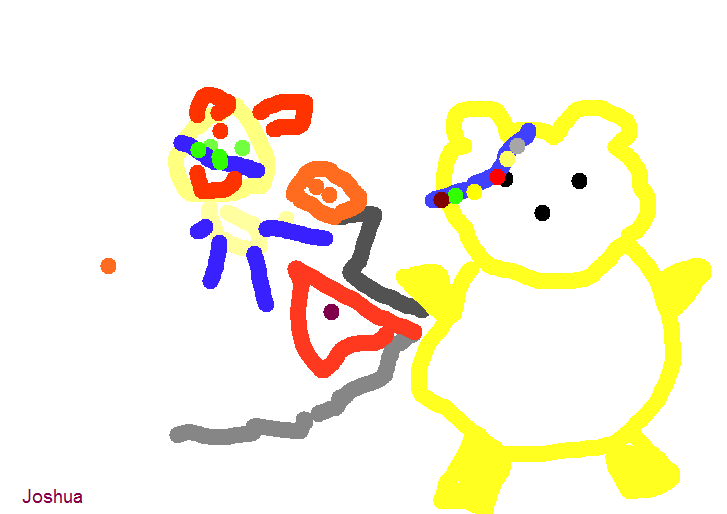 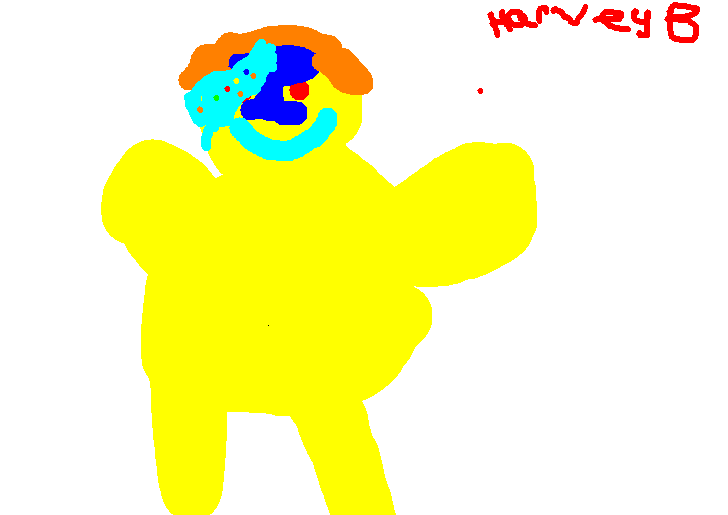 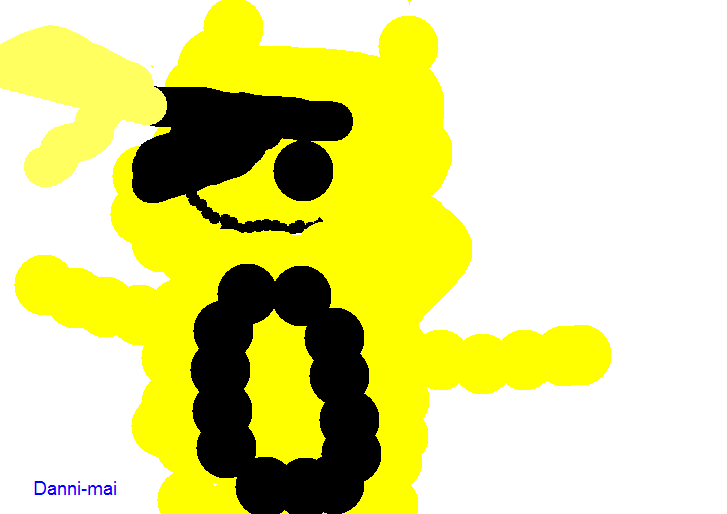 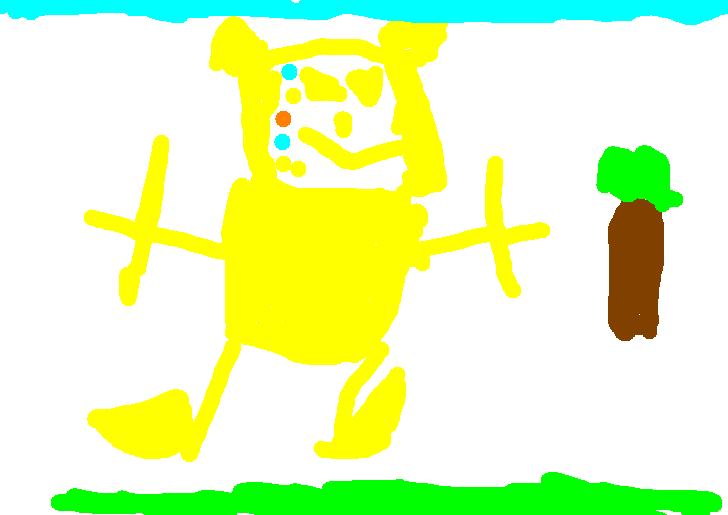 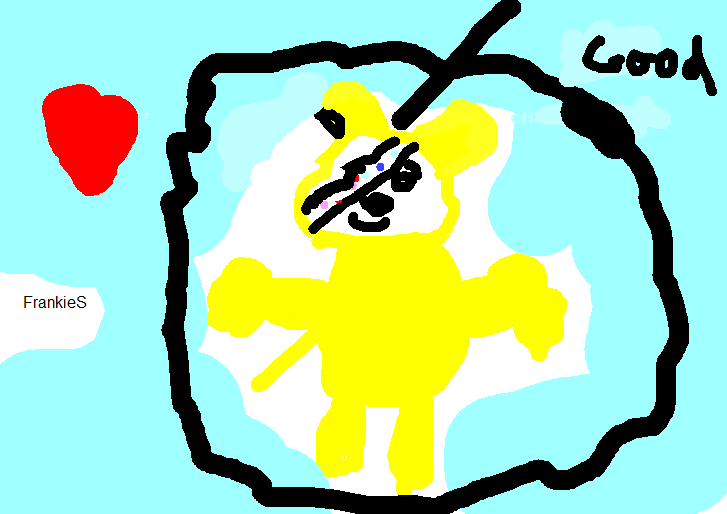 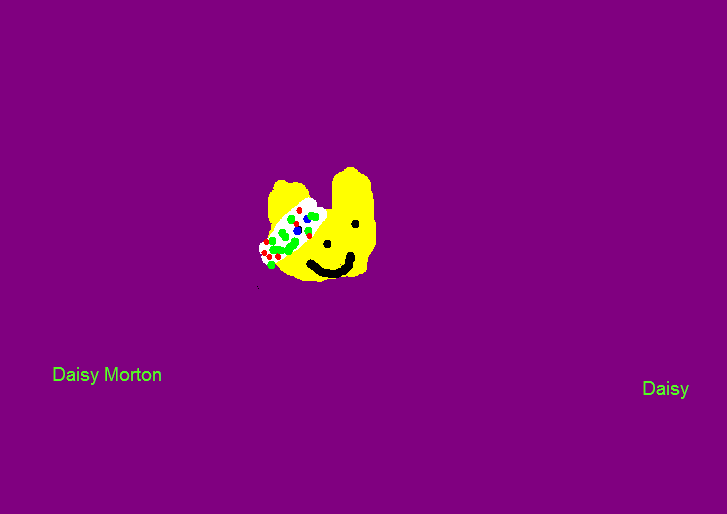 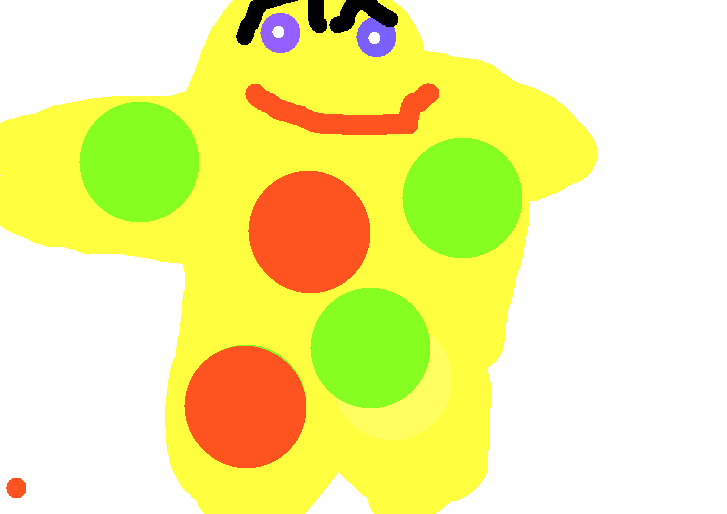 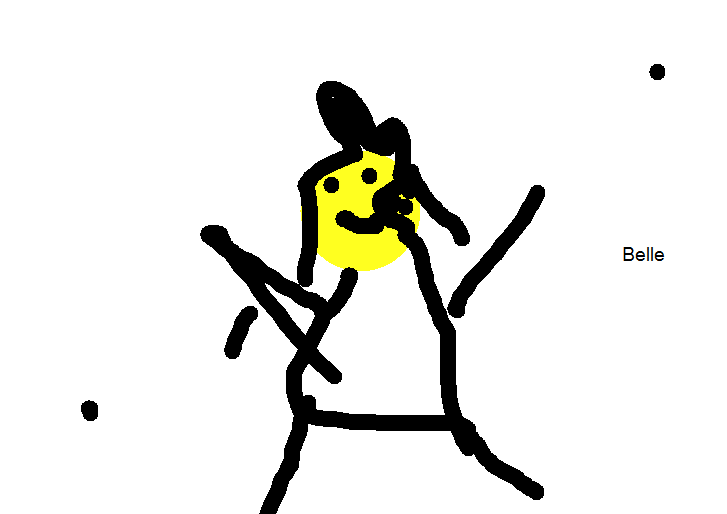 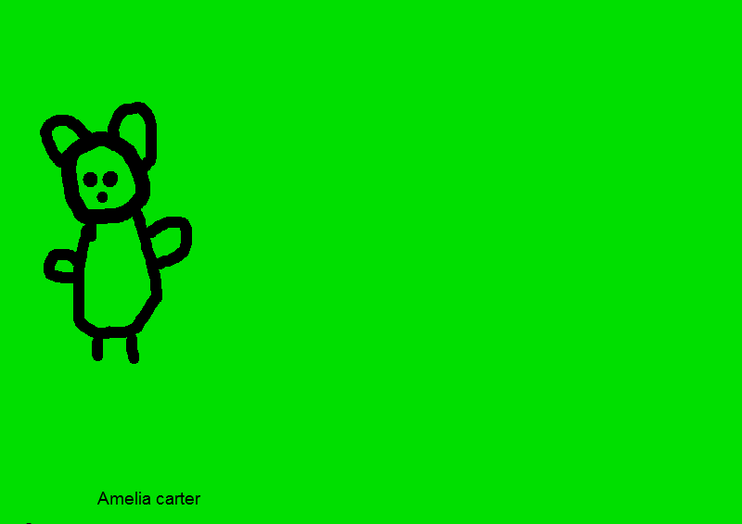 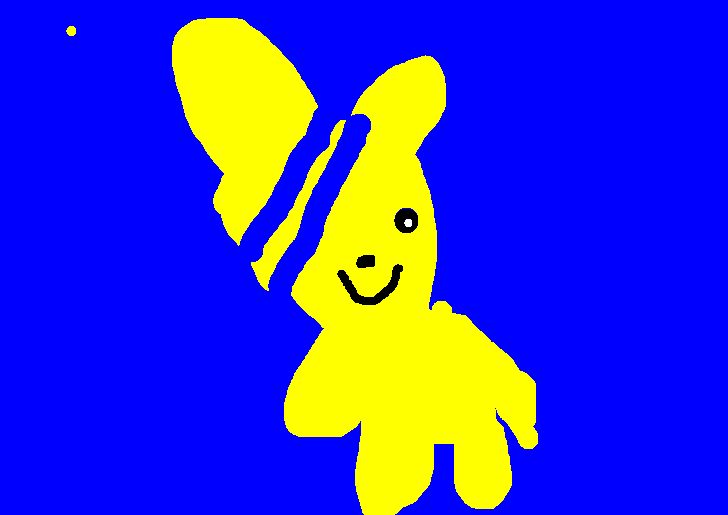 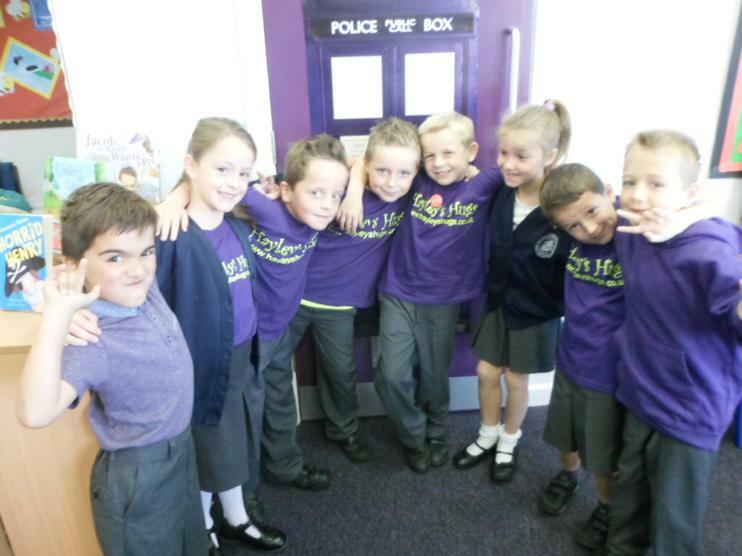 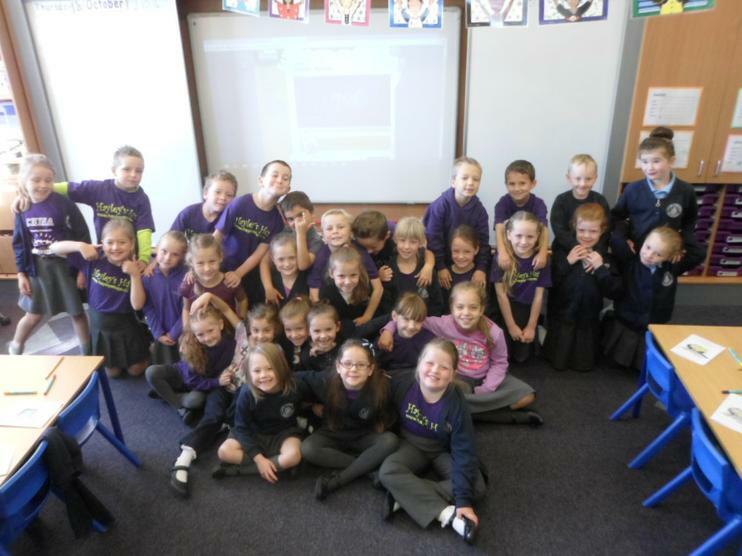 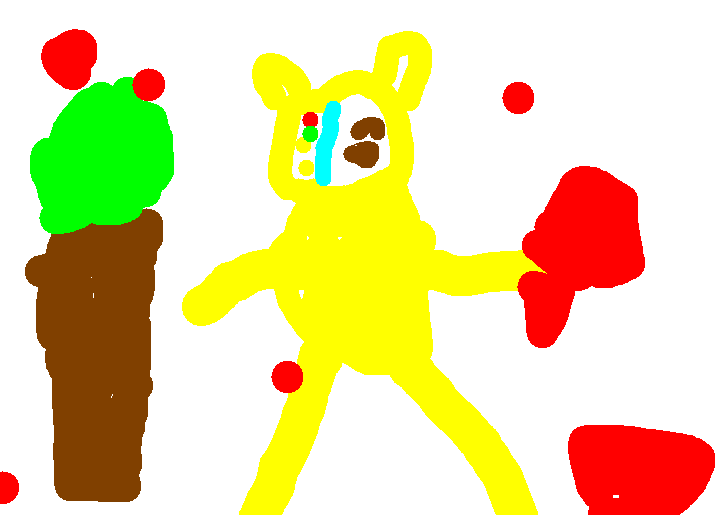 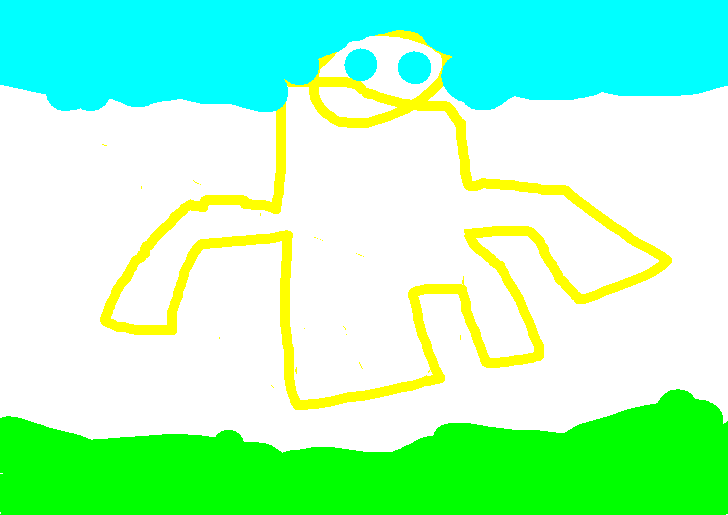 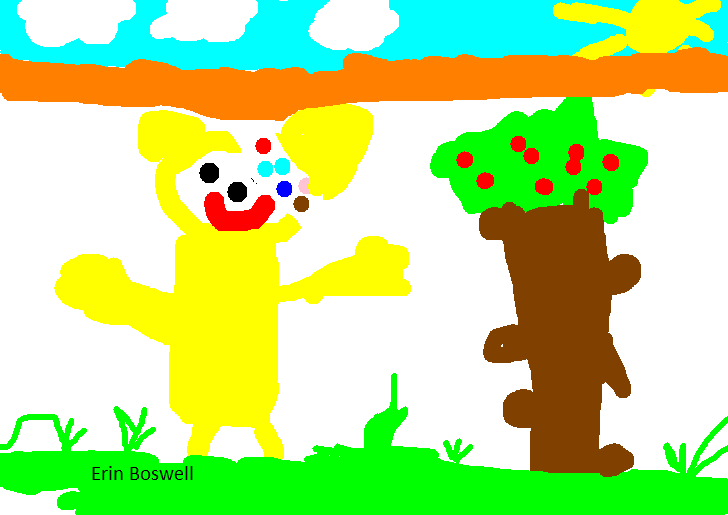 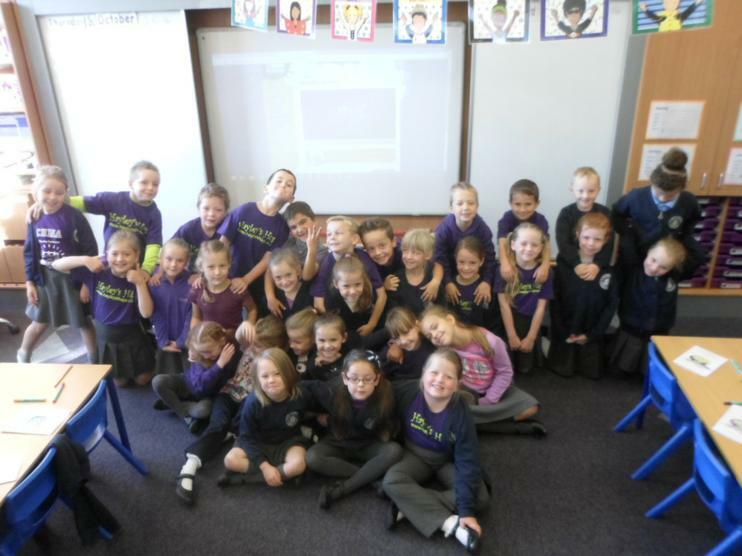 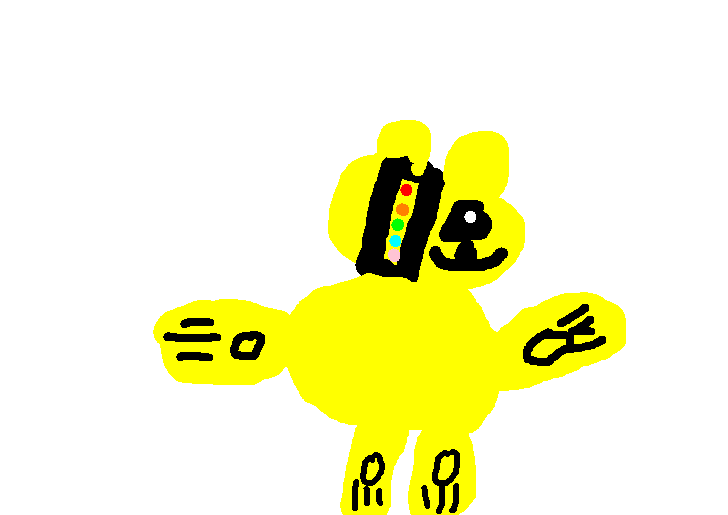 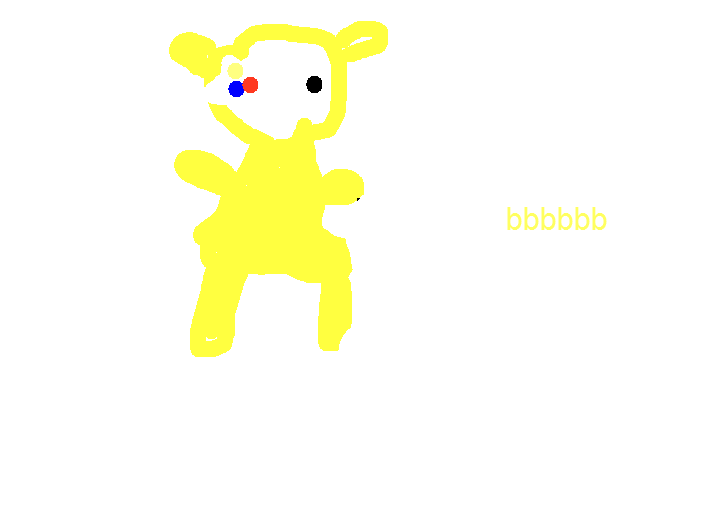 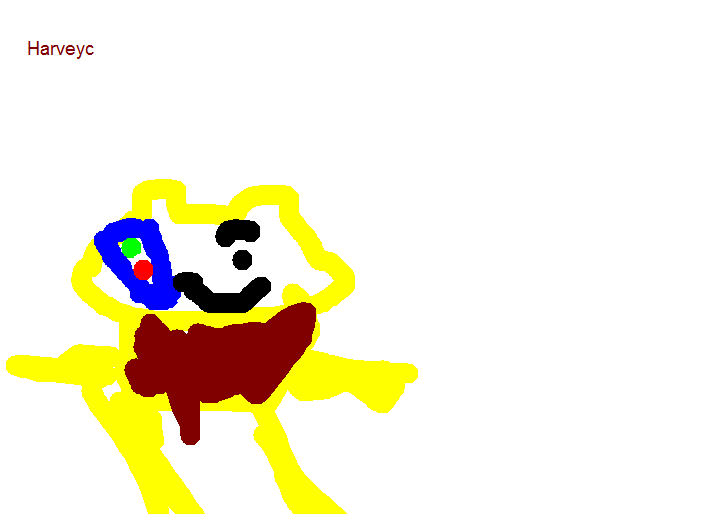 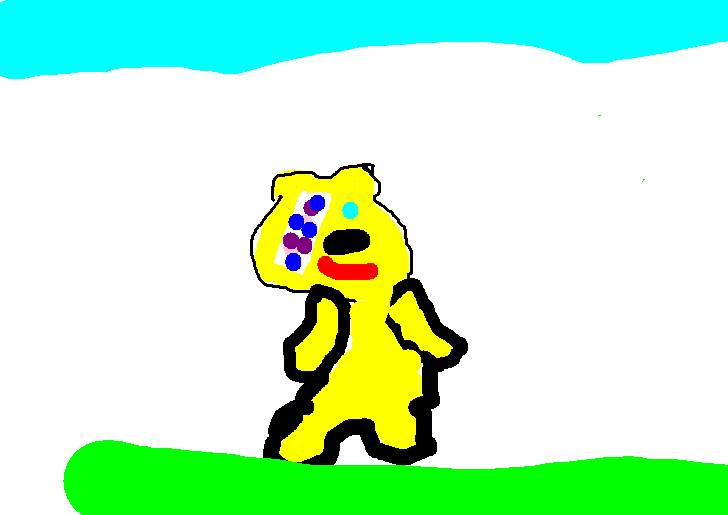 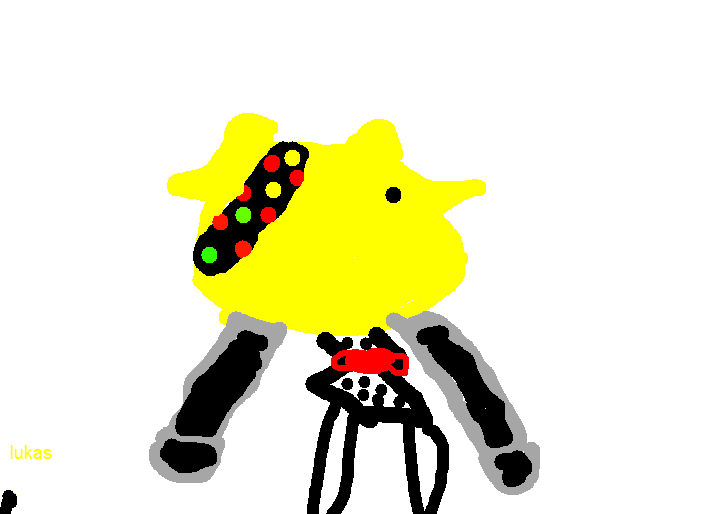 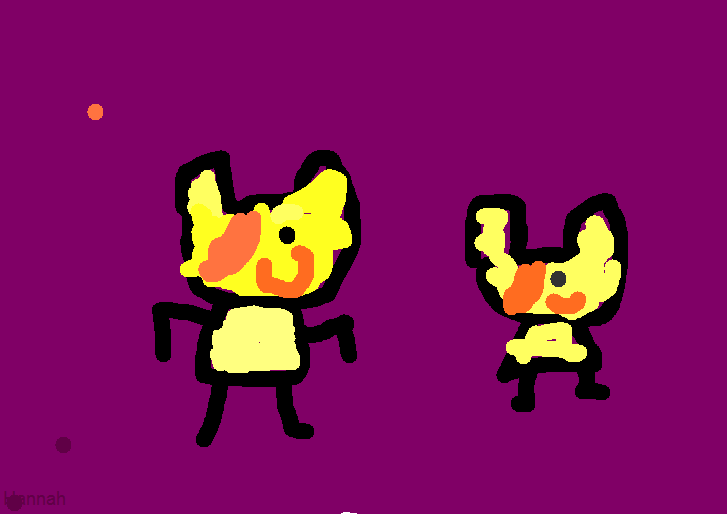 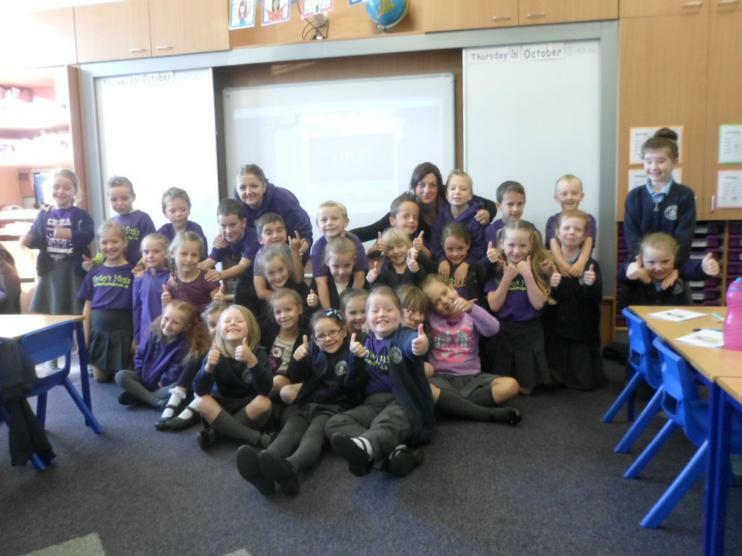 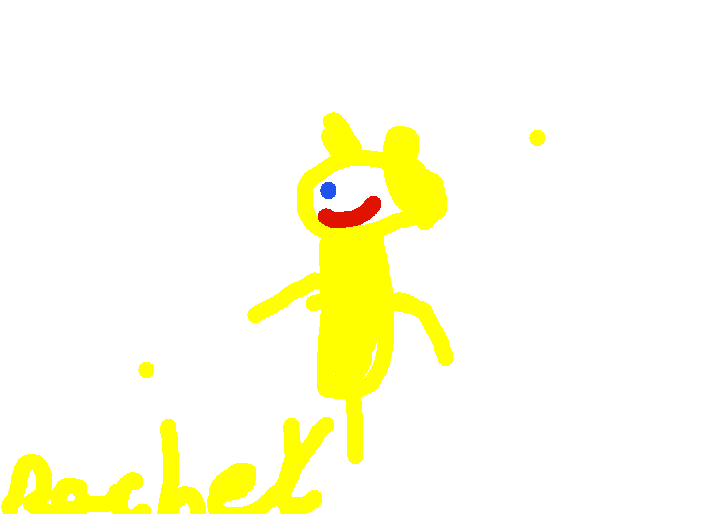 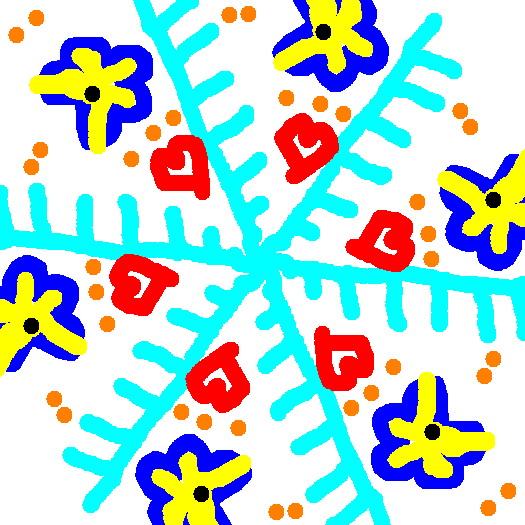 The children drew a picture using digital imagery to show in our class assembly to raise awareness of Children in Need. 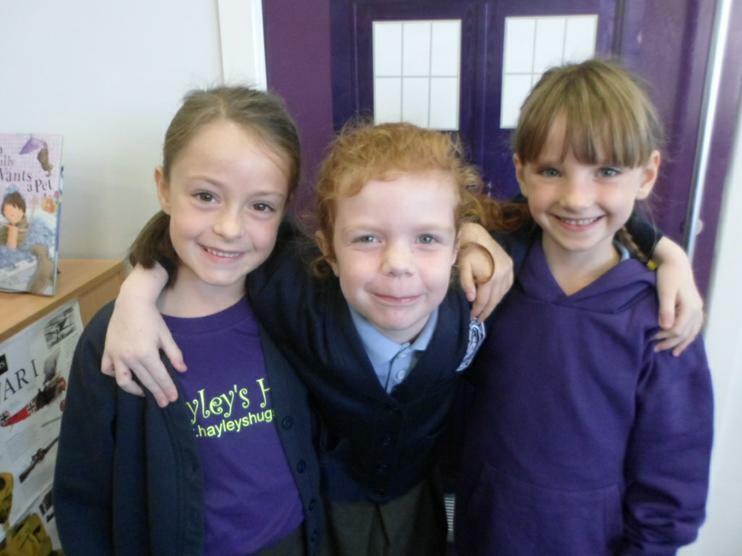 HAYLEY'S HUGS - Leighton, Hayley's brother appeared in a lot of these photos!